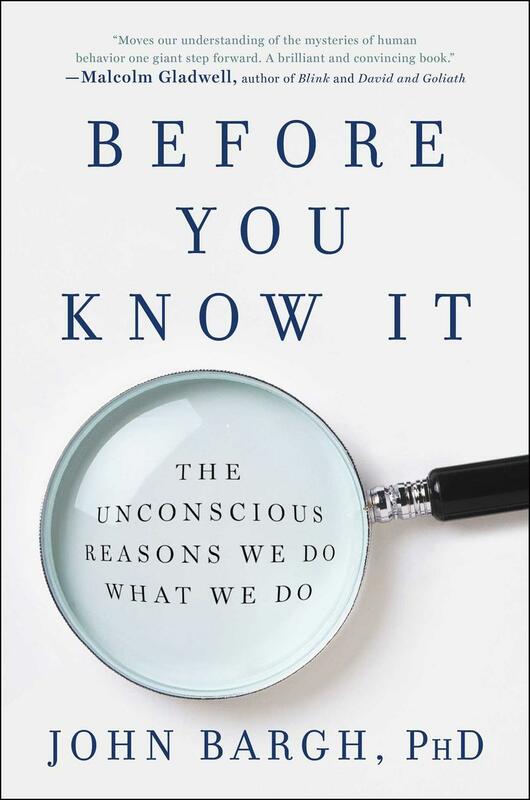 "Before You Know It: The Unconscious Reasons We Do What We Do"
Aired on Tuesday, October 31st. On this edition of StudioTulsa, we speak with Dr. John Bargh, a social psychologist at Yale who's widely seen as a leading expert on the unconscious mind. He joins us to discuss his new book, "Before You Know It: The Unconscious Reasons We Do What We Do." As was noted of this volume in a starred review in Library Journal: "Although the work [in this book] is girded with years of studies and research, humor and use of personal anecdotes keep the writing accessible. Readers will finish the final chapter...with new understanding of the authority of the unconscious but also armed with practical tips, based on that knowledge, to use free will to change themselves. Readers of Angela Duckworth's 'Grit' or Malcolm Gladwell's 'Blink' will definitely want to read this, as will anyone seriously interested in psychology and self-improvement." On this installment of our show, we chat with Aaron Sloan, who is the owner and head coach of The Engine Room, a gym based in Tulsa (with two different locations) which began as the Owasso Boxing Club in 2009. 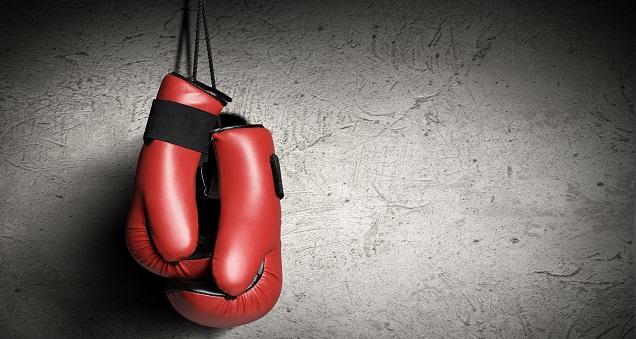 Aaron tells us about his Ready to Fight program, which he established just last year, as noted at the Engine Room website, "after a recently-diagnosed person with Parkinson's was referred to him by a doctor. 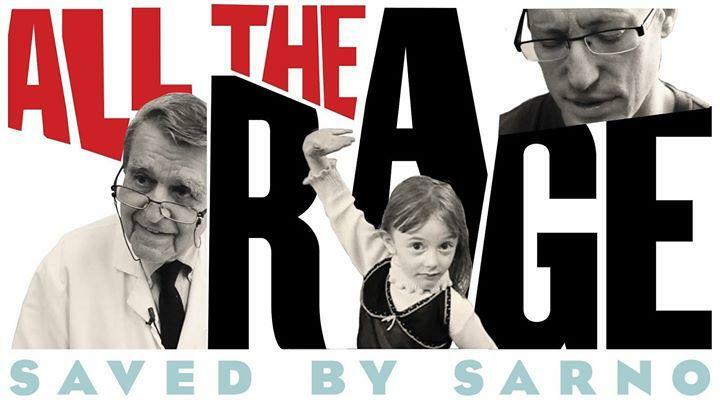 The Mind-Body Connection...at the Movies: ST Medical Monday Explores "All the Rage: Saved by Sarno"
On this edition of ST Medical Monday, we learn about the remarkable life and work of Dr. John Sarno, who died earlier this year at 93. As was noted in his New York Times obituary, Dr. Sarno was "a doctor at New York University whose controversial books on the psychological origins of chronic pain sold over a million copies, even while he was largely ignored or maligned by many of his medical peers.... Revered by some as a saint and dismissed by others as a quack, Dr.
On this encore edition of ST, a discussion of the neurobiology of pleasure, and of how pleasures can turn into addictions. We speak with David J. Linden, who is a Professor in the Department of Neuroscience at the Johns Hopkins University School of Medicine as well as the Chief Editor of the Journal of Neurophysiology. 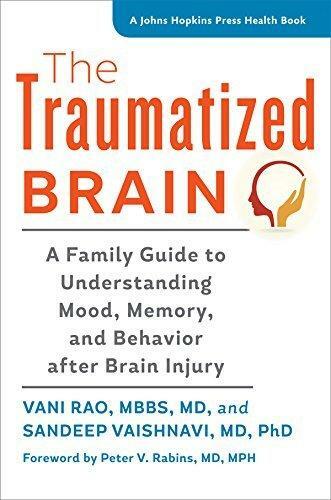 "A Family Guide to Understanding Mood, Memory, and Behavior After Brain Injury"
Not only are we learning more and more about the brain these days -- in ways various, surprising, and remarkable -- but we're also learning more and more about traumatic brain injury (or TBI). Our guest on this edition of ST is Dr. Sandeep Vaishnavi, the director of the Neuropsychiatric Clinic at Carolina Partners, who's also a neuropsychiatrist at the Tisch Brain Tumor Center at Duke University Medical Center. 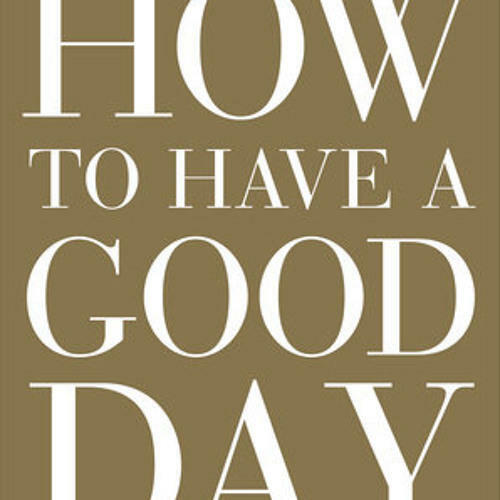 Dr.
"How to Have a Good Day: Harness the Power of Behavioral Science to Transform Your Working Life"
On this edition of our show, we speak with the British economist Caroline Webb, who also works as a management consultant and executive coach; she is a former partner at McKinsey and Company, and she now has her own consulting firm, Sevenshift, which helps clients be more productive, inspired, and effective at work. (Note: This interview first aired in early June.) "Eighty percent of success is showing up." Or so goes the old saying. But what do we really mean by this? And how does "showing up" in life -- or, if you prefer, routinely exhibiting "perseverance" -- relate to things like intellect, talent, drive, discipline, and so on? 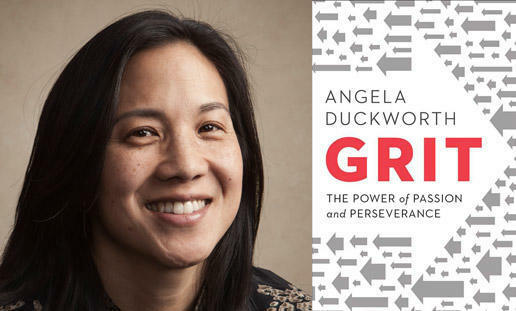 On this installment of ST, our guest is Dr. Angela Duckworth, a 2013 MacArthur Fellow and professor of psychology at the University of Pennsylvania who has advised the White House, the World Bank, and both NBA and NFL teams.